Jakarta - Two years before Kinect sold, apparently Apple has filed a patent technology similar to Microsoft`s gaming controller. Roughly what products Apple will use it? `Advanced Sensor-Based UI`, the name of the patent, first reported by Patently Apple. This patent is one of 41 new patents are entitled to belong to Apple. Registered with the Patent and Trademark Office United States in 2008, this form of sensor technology on the outskirts of the display. With the sensor, the user can perform scrolling, zooming and selecting the menu using hand gestures. Quoted from Tech Radar, Thursday (04/09/2013), the use of the motion-controlled sensors can be applied to existing Apple products like the iPhone, iPad and Mac computers. Patent description does not give guidance, the chances of the technology used in iTV. As we all know, Apple is rumored to be present several times a smart TV that could be controlled with hand gestures. The absence of these instructions may be because the patent is registered five years ago. In 2008, the TV is not a priority of Apple products. Previously, Apple is reportedly ready to disburse funds of USD 280 million for the sake of having technology like Microsoft`s Kinect motion detection. The iPhone pembesut company intends to woo the creator of technology in Kinect for the Xbox 360 console. Is PrimeSense, the Israeli company that Apple is being targeted. PrimeSense involved in the development of sensor technology used in Kinect. 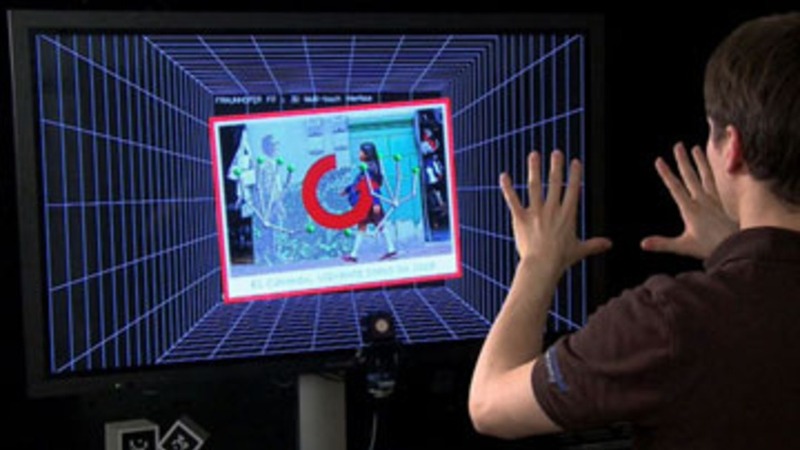 As is known, the Kinect can read the user`s movements and translate them in the form of movement or control of the game is being played.